Home»All»Where in Houston? Cotswold Fountain 4 at Preston and Main! Yesterday I asked where in Houston this picture was taken. 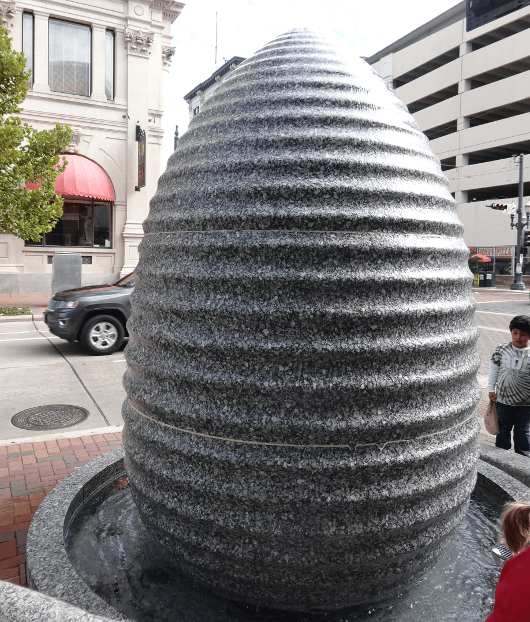 It’s of the Cotswold Fountain 4 at Preston and Main in Downtown Houston!